Qing Feng Primary School is located in the west street of Wenjiang District, which is famous for the ancient Shu country, Yufu Dynasty. School covers an area of 9481 square meters, which including green area of 2844 square meters and the playground area of 5844 square meters.  We have 36 classes and 1753 pupils. Wang Guangqi, the great democratic revolutionary pioneer, musician and music historian, attended the school. In the past one hundred year, Qing Feng Primary School has changed a lot. In 1901, Mr. Jiang Chunfan set up Sanguan Temple old-style private school. In 1926, this school was named Dacheng private elementary school. In 1939, it became No.2 primary school. In 1961, it was formally named Qing Feng Primary School. 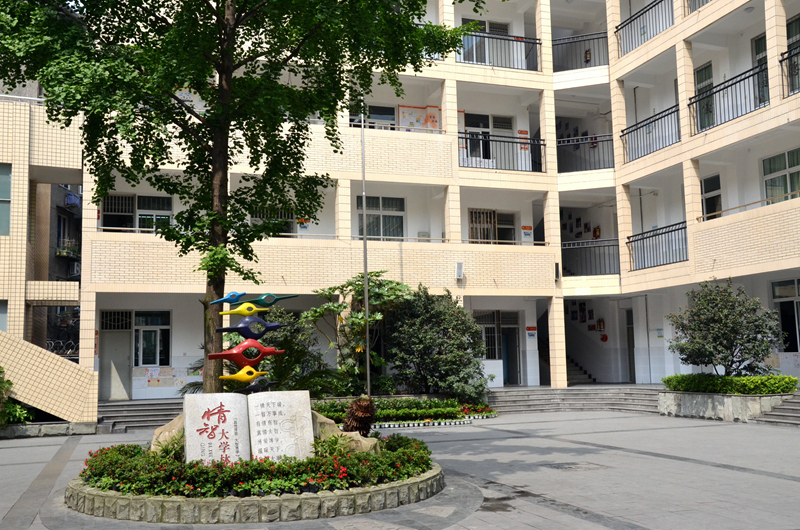 In 2005, the Special Education Centre of Wenjiang was founded here. 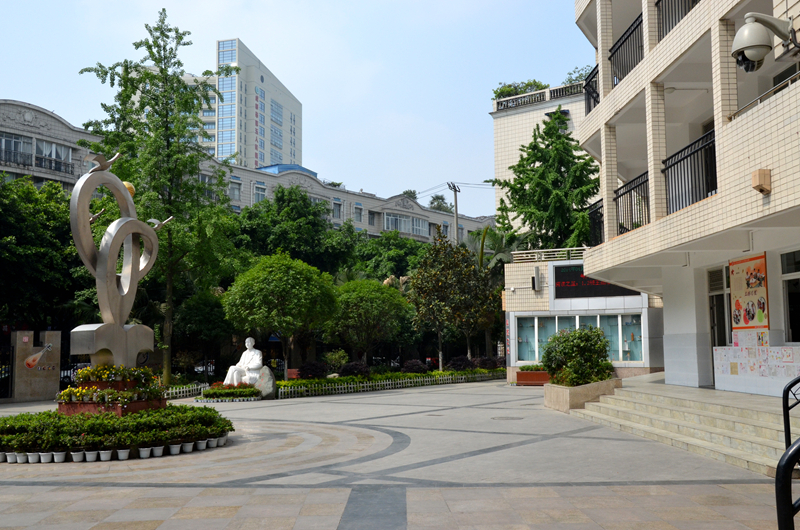 In 2009, our school became one of the 26 famous traditional schools in Chengdu. 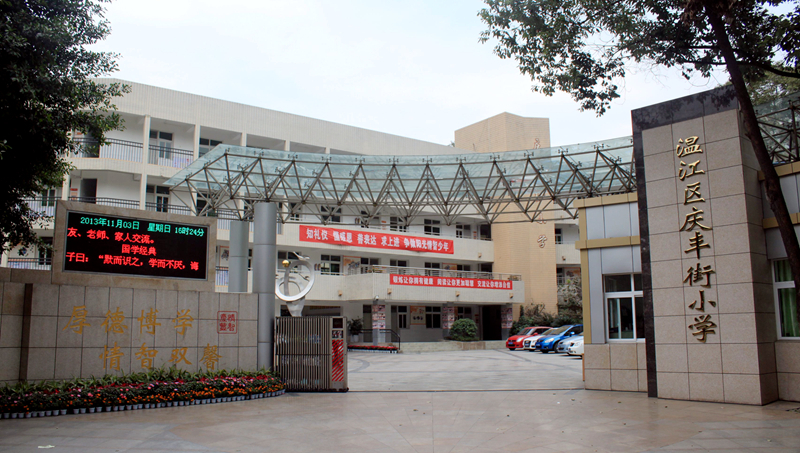 Our school has won a series of honorary titles, such as the Sino-Us Cooperative Civic Education Experimental School; National Demonstration Base of Excellent Parents; Professional Teaching Skills Demonstration School of Sichuan Province; Training Demonstration School of Sichuan Province; Red Flag Group of Sichuan Province; the Advanced Young Pioneers of Sichuan Province; the model school of Chengdu ; the Environmental School of Chengdu; the Top 10 Red Scarf Demonstration School of Chengdu; the traditional sports school of Chengdu; the Psychological Health Education Experimental School of Chengdu; Modern Education Demonstration School of Chengdu; the School-based Research Demonstration Base; the Art Activities Advanced Group of Chengdu; the Advanced Basic CPC Organization of Chengdu; the Homeland of Model Teaching Staffs of Chengdu. Our teachers have full passion of love and educational wisdom. We have 95 full-time teachers. 69% of the teachers have the senior teacher qualifications of the elementary school. 98% of the teachers have college degrees and above. 68% of the teachers are honored by the superior recognition. The honorary titles we teachers got are including Municipal Academic Leaders, Advanced Individuals, Outstanding Head Teachers, Outstanding Young Teachers, Excellent New Teachers, and district level Famous Teachers of Wenjiang, Skilled School Administrators, Model Head Teachers, Outstanding Head Teachers, Academic Leaders, Skilled Teachers, Outstanding Young teachers, etc. A large number of pupils made great achievements in national, provincial, municipal and district level competitions. School culture: Once there is emotion, there is a warmhearted world; once there is wisdom, everything can be well done. 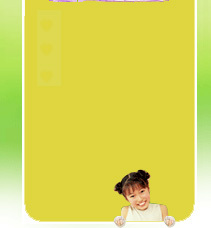 Emotion and wisdom are true and wide, which make a harmonious world and great achievements. School: Develop our children with real emotion and great wisdom. School spirit: Nobody is versatile, but everybody has special ability. Learning from each other makes everyone become a successful person. Teaching style: Teaching with love and wisdom. Pupils: Be courteous. Be grateful. Be expressive. Be motivated.